Now that it's December, the countdown to Christmas is officially in full swing. To mark the occasion, we've launched the "Make Christmas Button" for Tesco, which makes it quick and easy to add some festive reminders to your everyday calendar. To experience your most organised, stress-free holiday season yet, give the button a push to magically fill your calendar with reminders about the little things that help make Christmas. To celebrate that it's only exactly one month till Christmas day, Tesco is live streaming demos featuring Linda Barker, Bake Off champion John Whaite, superstar wrapper Arona Khan and Tesco's very own Master of Wine Laura Jewell from London St Pancras until 5pm. 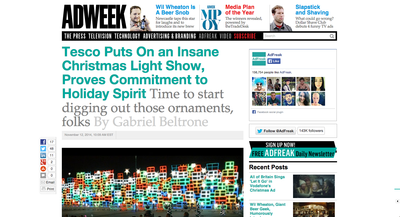 Nice to see that our Christmas campaign for Tesco is featured in AdWeek today. They were particularly fond of the Wigan light show, which prompted them to remind us that it's "time to start digging out those ornaments, folks." Gathering the family around the table, the anticipation of switching on the Christmas lights for the first time, the cosy winter atmosphere…It’s not just about getting the turkey on the table – Christmas is about all the little things that come together to make it so special. Our new Tesco Christmas campaign, which launched last night on ITV during Downton Abbey, celebrates the festive spirit we all love. We wanted to show that Tesco is just as excited about Christmas as we all are, helping us prepare for the festive season in lots of fun and useful ways. 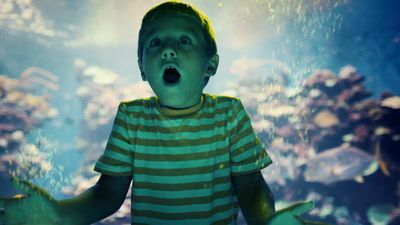 The campaign kicked off this weekend with a TV spot directed by Guy Manwaring. 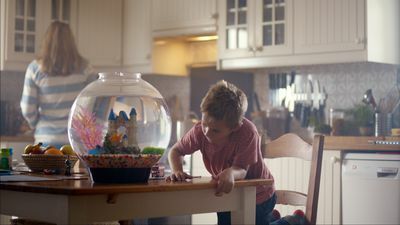 Accompanied by a brass band cover of Irene Cara’s ‘What a Feeling,’ the film shows families gathering to decorate their homes, while Tesco colleagues get ready to spread the Christmas cheer in stores. And then comes the magic moment: switching on the lights in homes and in Tesco stores across the nation. The festive light show at the end is inspired by a Tesco customer, Claire Hannah, who last year tweeted her disappointment that her local store didn’t have a green hat. In response, Tesco created a winter wonderland at the store and invited Claire and over 800 local residents to enjoy the fun and switch on the Christmas lights. All one million of them. Getting the team behind the London 2012 Olympic light show to make Wigan sparkle is just one example of all the unexpected things Tesco is doing to help customers have a brilliant Christmas, in whatever way it can, big or small. And look out for the green hat, which will appear on over 700 Tesco stores across the country this year – more than ever before. Tell us, how are you planning to #MakeChristmas this year? 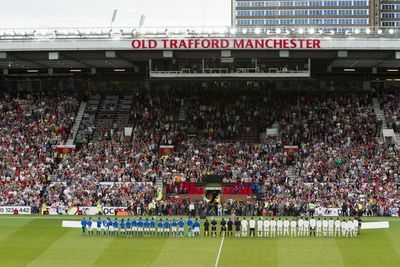 On Sunday June 8th, a W+K 1st XI (there were in fact only 7 of us) took to the road, venturing north to the land of Manchester for the return of Soccer Aid. Warming up by watching our Tesco sponsorship idents in the build up to the kick off, we then turned our attentions to the game itself, perched on the edge of our seats, singing, shouting and applauding as the ex-legends and celebs of England and the rest of the world did battle over 90 minutes. Mourinho toppling Murs, Davids losing the plot with just about anyone who tried to tackle him and Seedorf proving that he’d still make it into the majority of Premiership teams, it was a fantastic spectacle to behold. Yesterday, we told you a bit about Tesco being the official fundraising sponsor of Soccer Aid this year. Aiming to raise money for UNICEF’s crucial work to save and change children’s lives all over the world, the star-studded footy match will be televised live from Old Trafford’s hallowed turf, starting at 6pm on Sunday on ITV. To mark the occasion, we created a series of idents to run through the preview show and throughout Sunday's live coverage. The idents feature Tesco employees and customers getting behind the fundraising, showcasing their efforts and thanking them for all their support. Much like the stars taking to the pitch for the Soccer Aid ‘England vs Rest of the World’ match, fundraisers and donors show unique flair with every pound landing in the donation bucket. Echoing the spirit of a football match, we've amplified the action through commentary, describing all the goings-on with characteristic footballing enthusiasm and adding a playful touch. 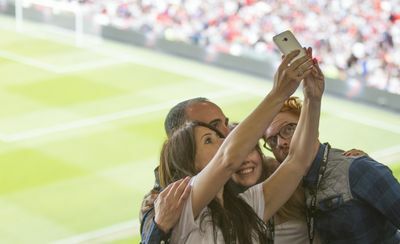 The idents will be supported with activity in Tesco’s social channels, including live alternative commentary during the match and exclusive behind the scenes content. An hour-long preview show will air tonight at 9pm on ITV, so be sure to tune in to see which celebrities and former professionals will be representing each team and get a peek at the past week's training sessions. Before we turn our full attention to the Maracanå next week, the footballing world looks to Manchester to set the stage. Yes, this Sunday the boys are back for the biennial Soccer Aid charity tournament at Old Trafford. The brain child of Robbie Williams back in 2006, the event has gained tremendous momentum with former pros and 'still hopeful' celebrities called up to two opposing starting XIs – one for England, the other representing The Rest of the World. UNICEF is the sole beneficiary of the tournament with all proceeds going to that charity. To date, Soccer Aid has raised a whopping £12million on their behalf. And for the first time, Tesco is the official fundraising sponsor, so to mark the event, will be launching a suite of idents to run during the hour-long preview show this Friday and the live coverage of the match on Sunday. Both on ITV. 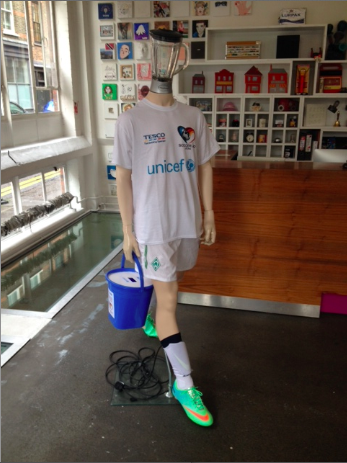 We're welcoming everyone passing through the agency between now and kick off to dig deep and donate. Even our reception's very own Blenderman is building pre-match frenzy. If you aren't passing by Hanbury St before Sunday, you can do it for the kids here. 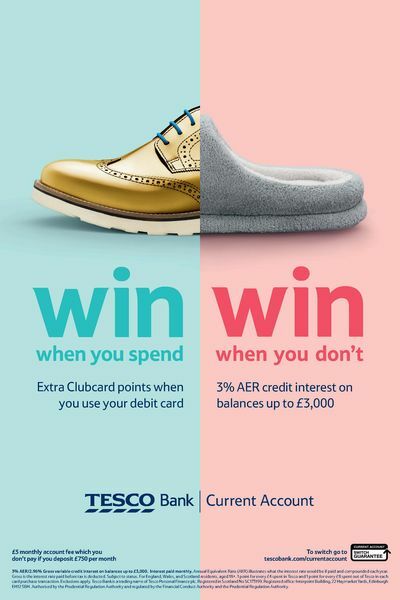 If you’ve picked up a paper or stepped foot into a Tesco, you couldn’t help but notice that Clubcard Fuel Save launched today. 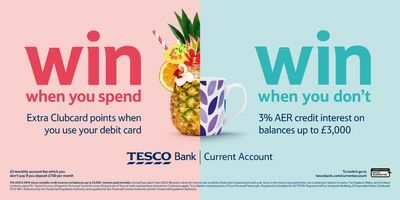 Tesco’s new scheme helps customers save up to 20p a litre on fuel by just doing their shopping and scanning their Clubcard. 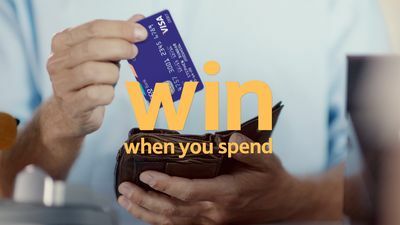 We set out to simplify an otherwise complex scheme with a charming logic in a multi-channel campaign. The ads have cropped up in most papers, up and around the country on billboards too. 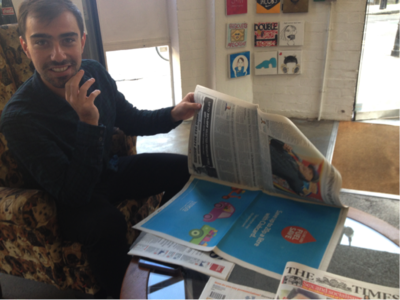 Our account man Nick, he’s gutted after checking out the offer… sadly he doesn’t drive. 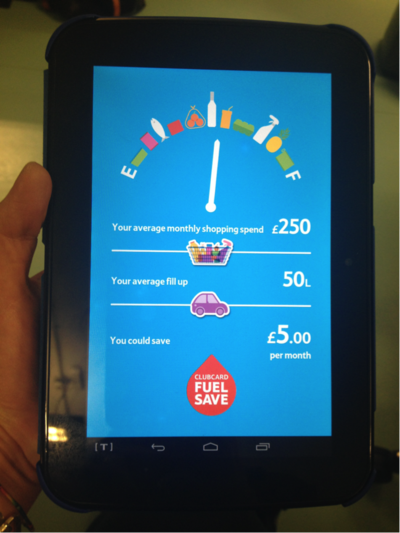 There’s a Hudl app so Tesco colleagues can explain the scheme to customers and see how much they could save. 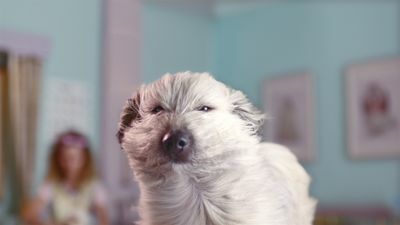 Not forgetting a TV ad too, beautifully crafted by the guys over at Aardman. Banners are popping up online and there are tweets and Facebook posts galore… not to mention the car air fresheners.